We want to enable your teams to participate in this important global initiative. 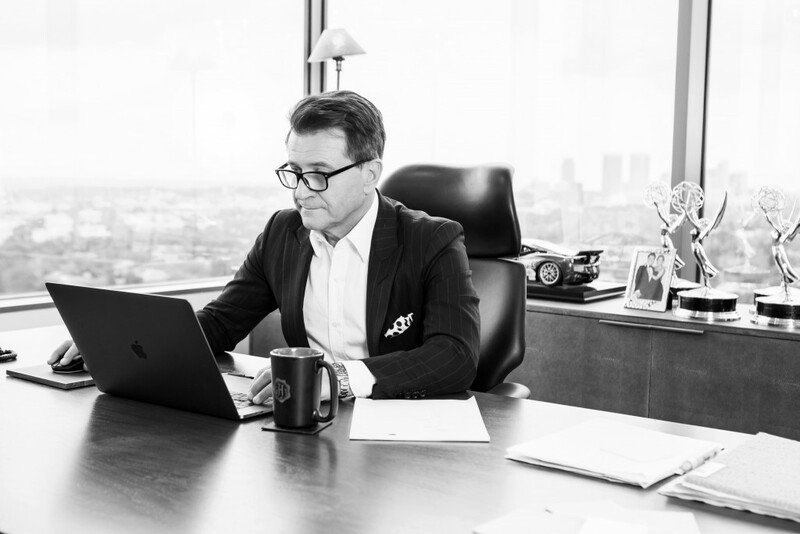 Join us in the movement and leverage Herjavec Group’s Cybersecurity Awareness Month assets to spread the word amongst your colleagues, families and friends. Take our quiz to get Cyber Certified. Join one of our Twitter Chats. Follow our latest weekly blog content.